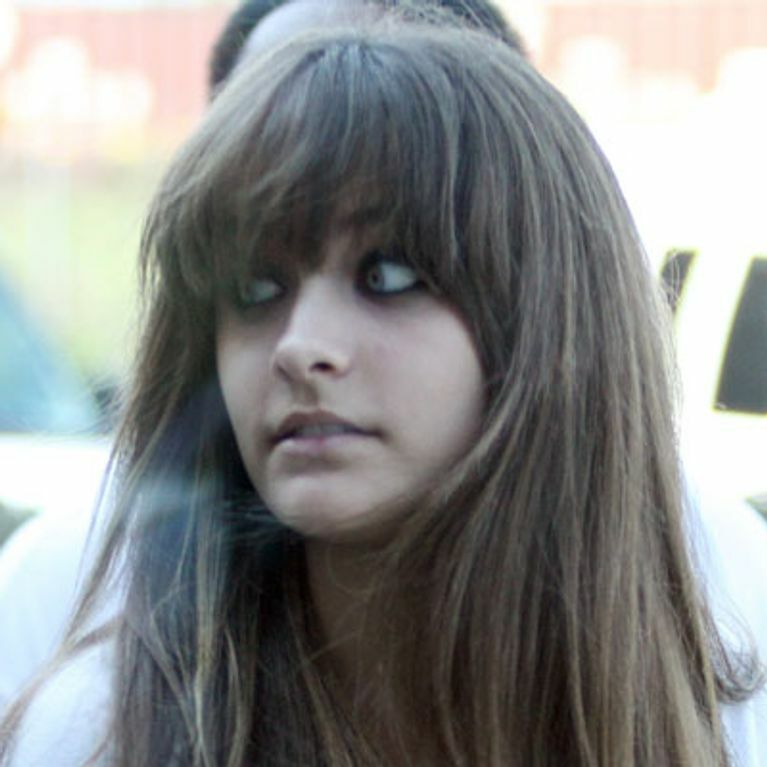 Paris Jackson "suicide bid": Michael's daughter "tried to kill herself with meat cleaver"
Home / Entertainment / News celebrities / Paris Jackson "suicide bid": Michael's daughter "tried to kill herself with meat cleaver"
Michael Jackson's 15-year-old daughter Paris has reportedly tried to kill herself at her LA home. The teenager's mother has revealed that her daughter "has had a lot going on" and she was reportedly struggling to cope in the run-up to the anniversary of her father's death. Get well soon, Paris. Paris Jackson is recovering in hospital after she reportedly tried to kill herself using a meat cleaver and pills. The 15-year-old daughter of the late Michael Jackson was said to be "overwhelmed" with teenage turmoil before her reported suicide bid on Monday. Paris' apparent attempt to kill herself comes just weeks before the anniversary of her father's death. Singing legend Michael - who is also dad to Prince Michael, 16, and Blanket (born Prince Michael II), 11 - died on 25th June 2009, after an overdose of surgical anaesthetic. 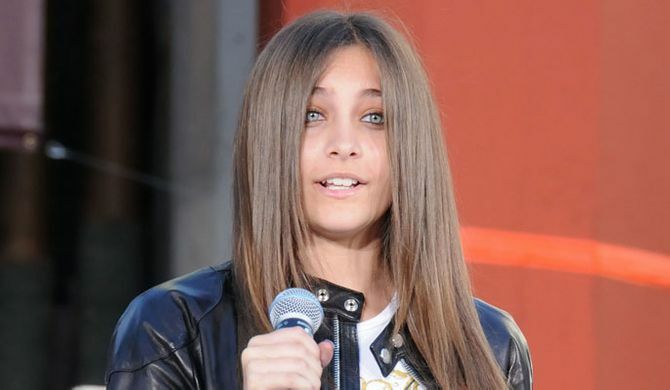 Paris' lawyers have said in a statement: "Being a sensitive 15-year-old is difficult no matter who you are. "It is especially difficult when you lose the person closest to you. "Paris is physically fine and is getting appropriate medical attention." The teenager was carried on a stretcher from her family's home in California after reportedly taking a drug overdose and cutting her arm with a meat cleaver. She's said to have left a suicide note. Not only is Paris in the middle of her exam period, but she's also said to have been anxious about her upcoming appearance in court, where she's due to testify in a trial connected to her dad's death. Furthermore, sources say she was upset she wasn't allowed to go to a Marilyn Manson concert tonight, reportedly throwing "a fit" before running into her room screaming and slamming the door. Paris' mother, Debbie Rowe, told Entertainment Tonight that her daughter has had "a lot going on". The youngster's latest tweets seem to allude to the difficult time she's been having of late. Paris posted to her 1,227,878 followers on Tuesday: "I wonder why tears are salty ?" She later quoted The Beatles: "Yesterday , all my troubles seemed so far away now it looks as though they're here to stay." And last month she tweeted: "I hate when people tell me to change… it's hurtful to know that someone you care about can't accept you the way you are ." A source has claimed to TMZ that Paris had "tried this in the past" but that this incident "was far more serious" and "not a cry for help."